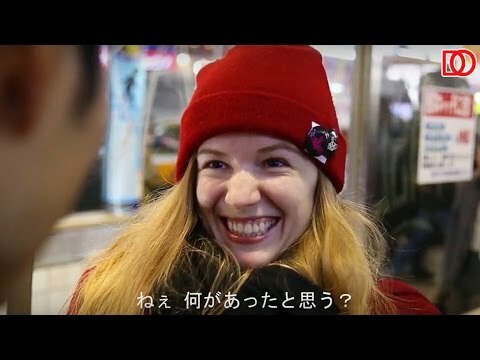 渋谷Free Hugsでよく見かけた人。「パーティークラッカーを一斉に鳴らした最多人数」元ギネス世界記録保持者。Shibuya Free Hugs Guy / A Former Guinness World Record Holder. 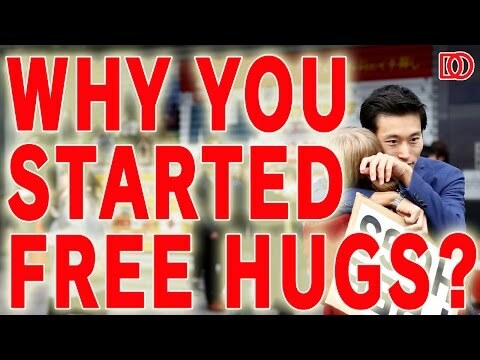 ■どうしていつも渋谷でFree Hugsしてたの？ Why Are You Always Doing Free Hugs in Shibuya? 【100回達成】今だから言える渋谷フリーハグでのあんなことやこんなことQ&A！Free Hugs Q&A on Youtube! Q&A series is from here!! This dude is incredible. You see that "free hugs" sign that he's holding? He spent 11 hours holding that sign up (on his day off) just to see the joy on people's faces. Later on he told me, " I've spent so much of my life feeling alone and feeling like there was no hope. I realized that my purpose in life is to be a person that restores hope." That's why he stands in a sea of people and holds up that sign. To restore hope. It's so encouraging to meet someone who is so selfless. If you sincerely want to marry a Japanese woman, our events are great opportunities for you to learn about single Japanese women.